The rest of the wedding and trip around Sikkim and Kolkata were incredible. 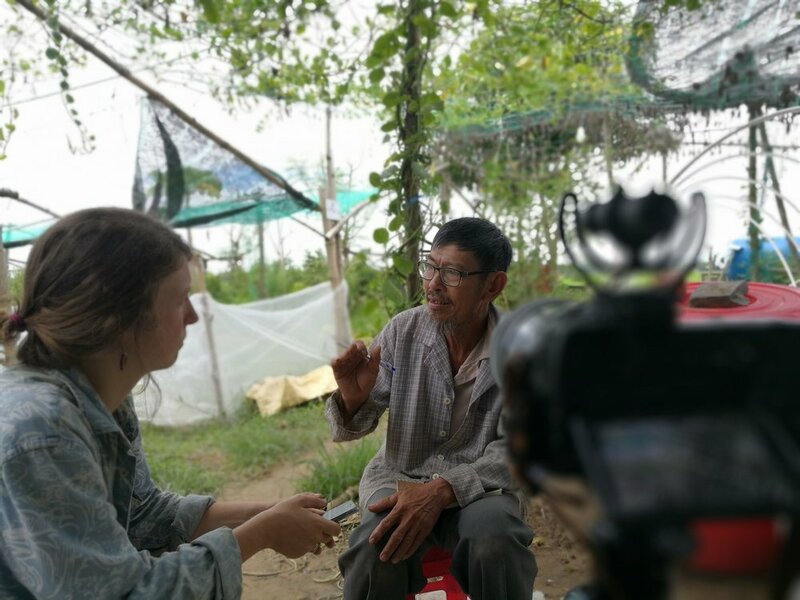 Earlier today we visited and did an interview with Mr. Loi, a local organic farmer in Da Nang who my friend Kristine has had the opportunity to work closely with these last few months. We asked him to do a small interview to get his answers and viewpoints on his farming background, why organic is important, and what his greatest motivations are. 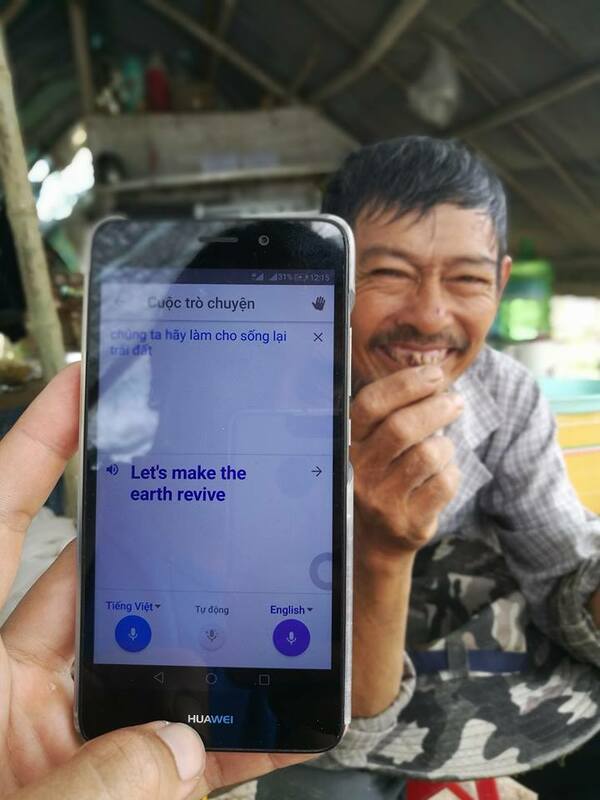 Although we switched the Google Translate live feature off while recording the interview, we both could feel the depth and emotions that poured out of Mr. Loi. 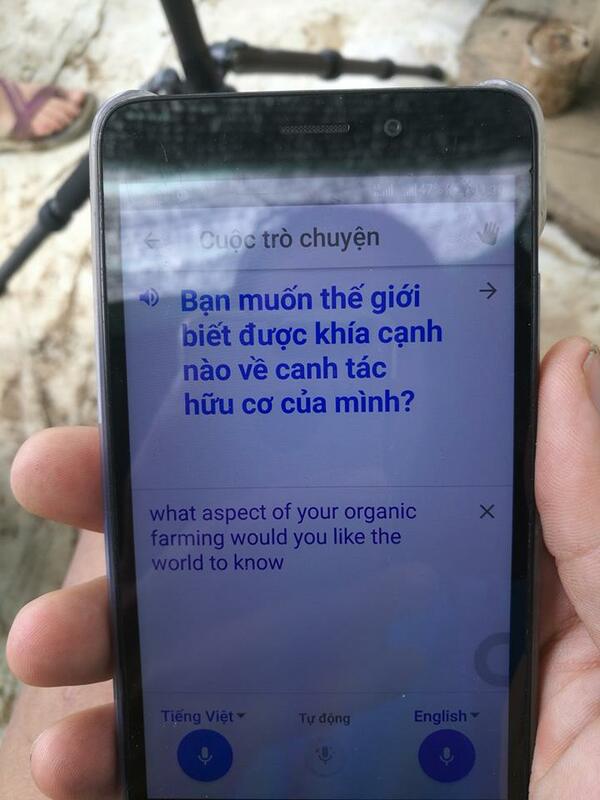 With and without Google Translate, it is clear this is someone who talks and acts with heart for humanity and the earth. 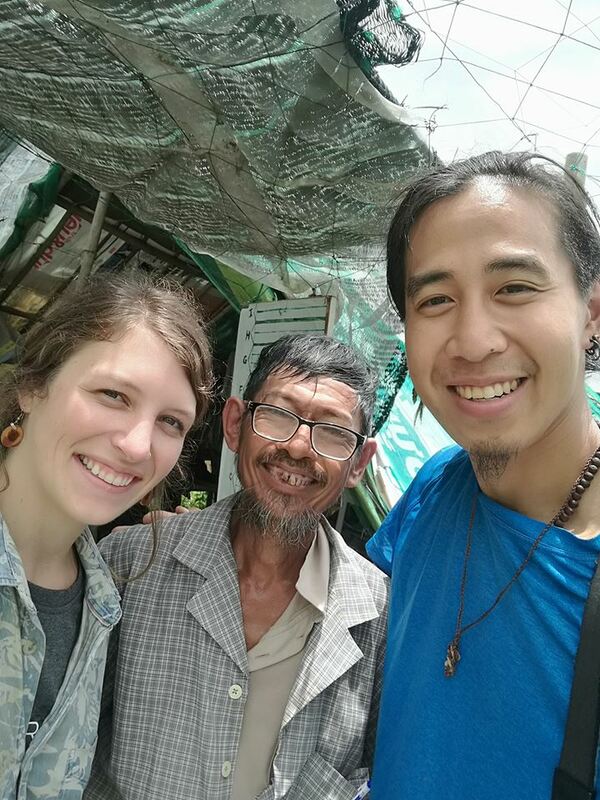 Mr. Loi was deeply thankful to have had the chance to speak and be heard, and both Kristine and I are eager to find out what he shared with us in detail.